Federal trucking regulators will offer updates on their safety priorities and regulatory actions planned for 2018 during the Transportation Research Board’s annual conference, scheduled to take place Jan. 7-11 in Washington, D.C. Among the highlights for trucking, on Jan. 9 the Federal Motor Carrier Safety Administration’s chief safety officer, Jack Van Steenburg, will detail the progress of an effort to update the Compliance, Safety, Accountability performance scoring program. Officials familiar with the conference told Transport Topics the CSA discussion will educate stakeholders on new guidelines. The CSA program’s methodology was subjected to an independent review conducted by the National Academy of Sciences, which recommended FMCSA proceed with an “item response theory” methodology approach, meaning a system designed to improve crash data through collaboration with states and agencies and a user-friendly data file for performance scores. FMCSA must provide Congress with a report detailing how it plans to adopt the National Academy of Sciences’ recommendations. Transportation leaders on Capitol Hill may issue recommendations based on FMCSA’s report. Agency officials also intend to discuss the mandate on electronic logging devices, which took effect Dec. 18. FMCSA held forums nationwide to educate the industry about the mandate, which requires most drivers to record their hours of service via the devices. 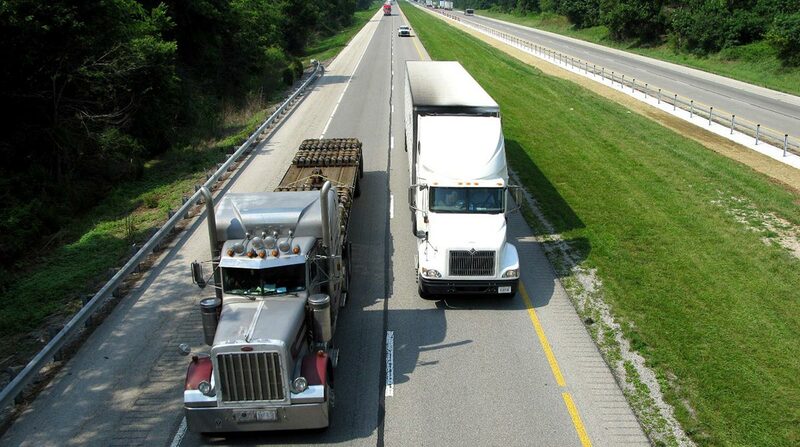 FMCSA also will address truck platooning, a concept under which a lead truck controlled by a driver is electronically tethered to trucks that can follow it without drivers. The agency did not elaborate on the details of their presentations. Proponents of platooning argue fuel savings would be realized as a result of reductions in wind drag. Federal lawmakers are evaluating the technology. Congress and the White House intend to take up President Trump’s 10-year, $1 trillion infrastructure funding plan in 2018, and the federal fuel tax is expected to be included in the discussion. Trump’s infrastructure team has not ruled out calling for an increase in fuel taxes. On Jan. 10, the TRB executive committee will present the Sharon D. Banks Award recognizing innovative and successful leadership in people-oriented initiatives in transportation to William Millar. As the former president of the American Public Transportation Association, Millar helped improve transportation accessibility, the awards committee said. Of note, Millar worked with the disability community to develop practical services and facilities before the enactment of the Americans with Disabilities Act.